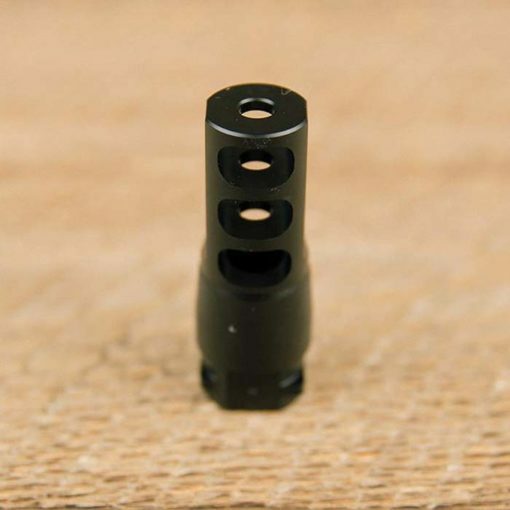 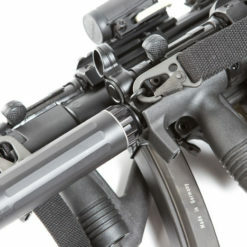 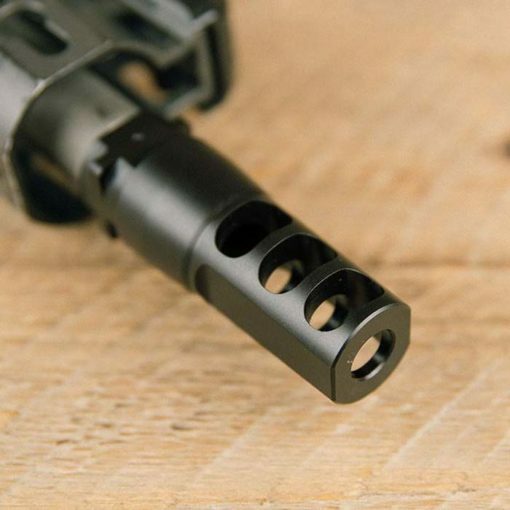 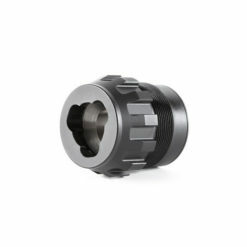 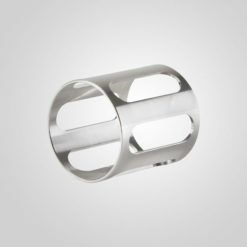 This 3-port muzzle brake is compatible with the Saker MAAD Trifecta mounting system. 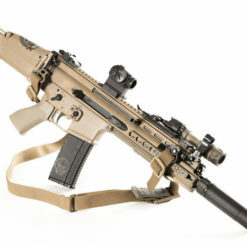 It offers one hand on, one hand off attachment/detachment. 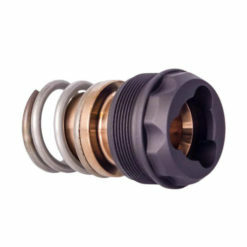 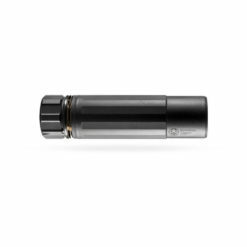 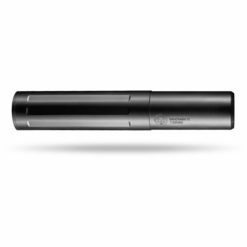 The 3-port design offers exceptional recoil reduction. 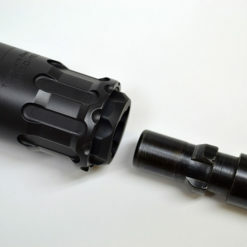 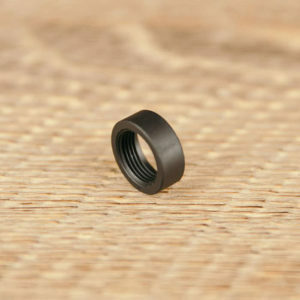 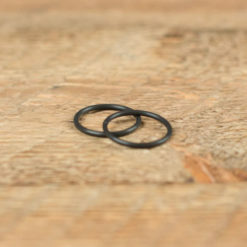 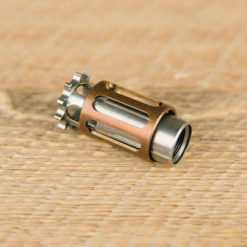 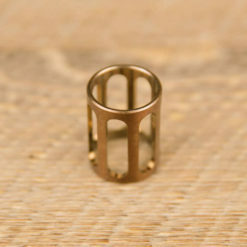 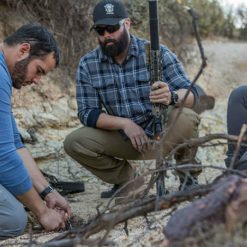 1/2×28 threads for 5.56, and 5/8×24 for the 7.62 version.